Here at Rochesters we have all the glassware and tableware you need to cater for your event. We maintain our glasses to the highest standard and they are carefully checked and selected before being delivered to you, ready to use immediately at your event. Our beer glass hire service is extremely popular for weddings and corporate functions. 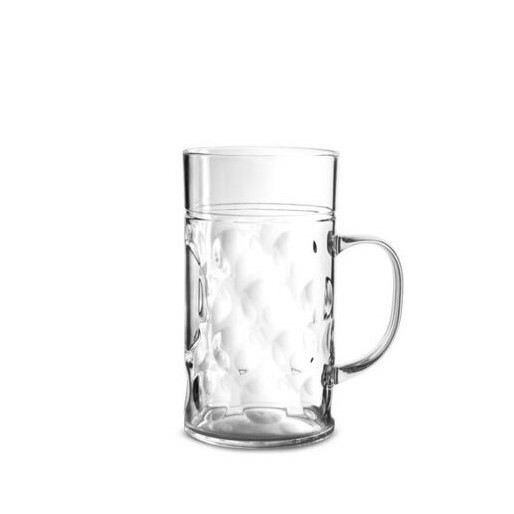 Beer glasses are an important part of our glassware hire range and we have a huge selection to choose from. 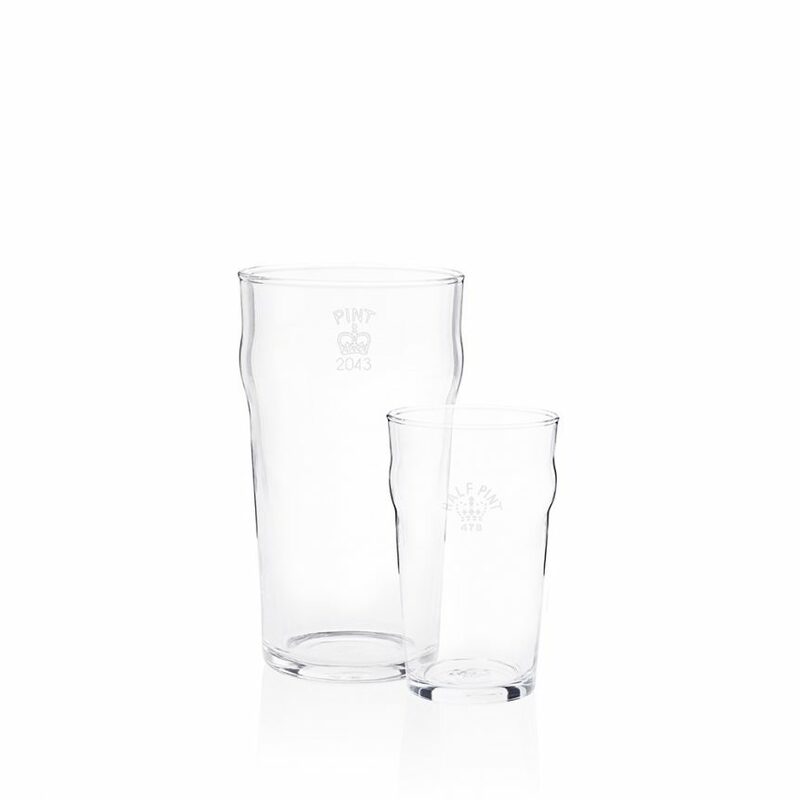 If you are simply looking for a standard pint or half pint glass then choose our Nonic range. Alternately if you are a firm believer that real ale should only be drunk from a handled pint glass, then you might want to hire our dimpled pint glasses. 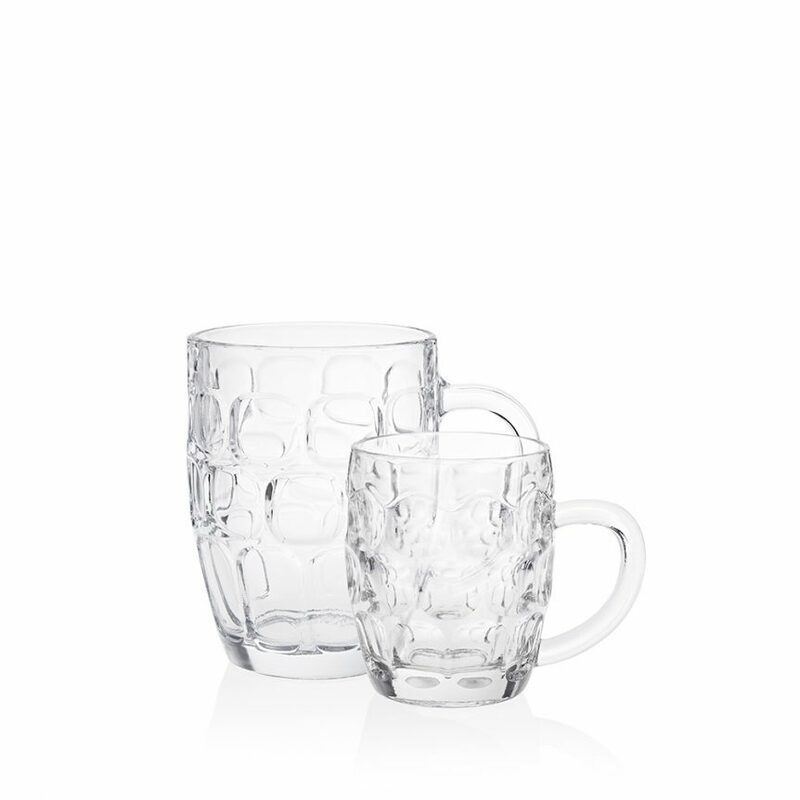 We also stock German stein glasses if you want to get in the mood and host an Oktoberfest party this September. Either way if you need to hire pint glasses for a wedding, summer party or corporate event then we have thousands in stock waiting.